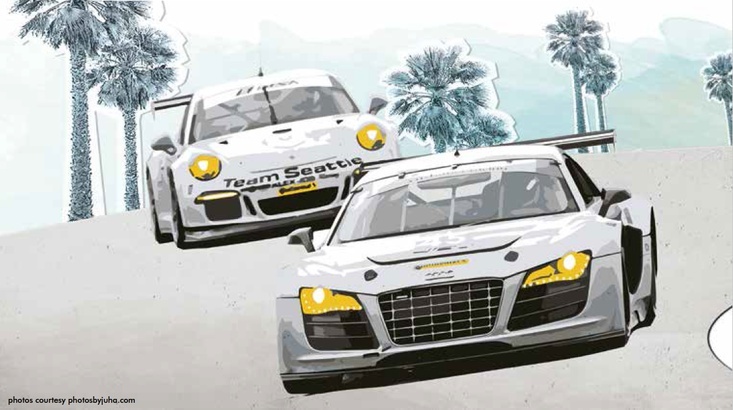 An insider's guide to tackling the Rolex 24 at Daytona. 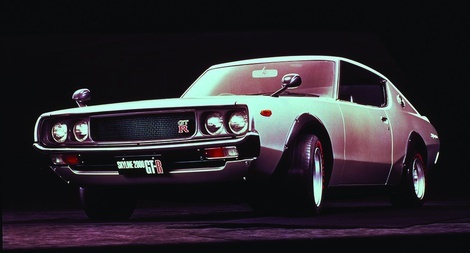 Although it didn't hit our shores until recently, Nissan's Skyline boasts a history of innovation and performance. 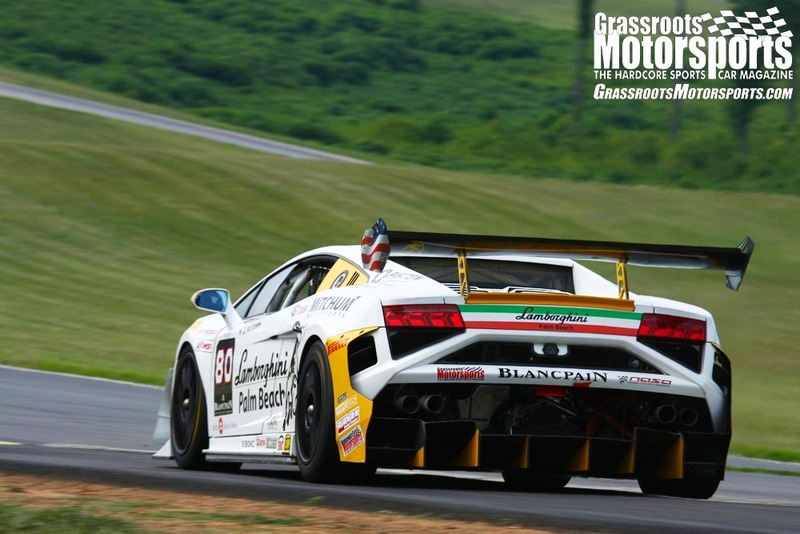 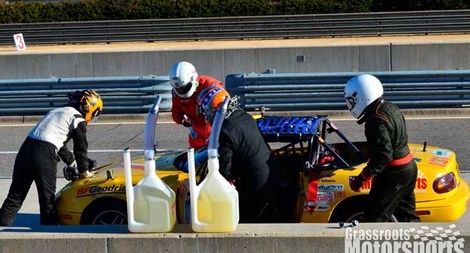 Wayne Presley, our endurance race sherpa, has some must-do tips for any endurance race team. 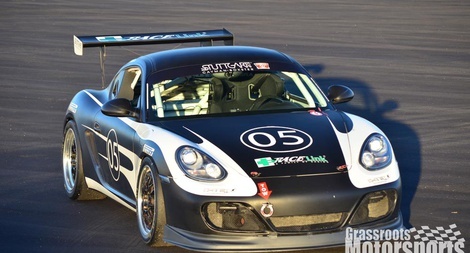 The recently launched Stuttgart Cup offers a home for spec Porsche race cars. 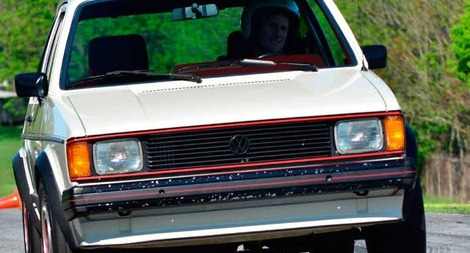 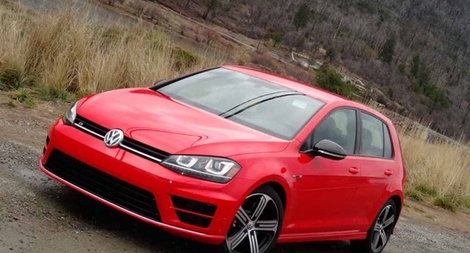 Can a vintage Volkswagen GTI really handle a turbo that cranks out double the horsepower? 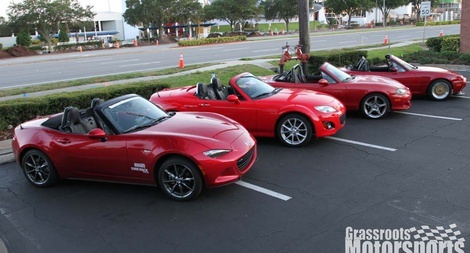 We took the new Miata on a long road trip. 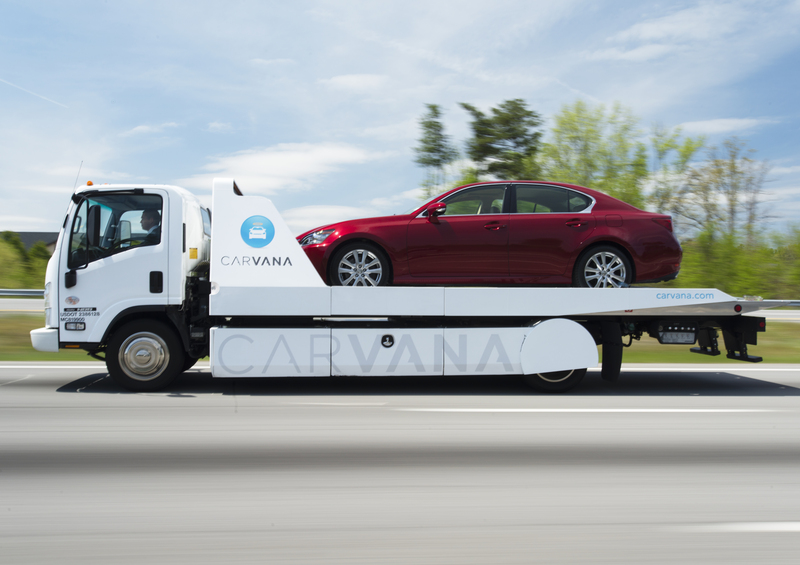 Here's what we thought. 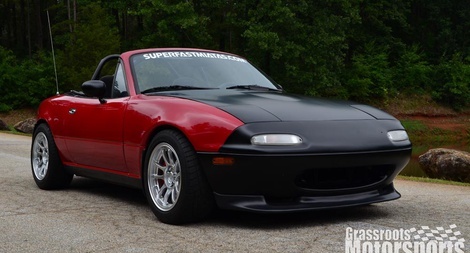 Dreaming of V8 Miata but have a smaller budget? 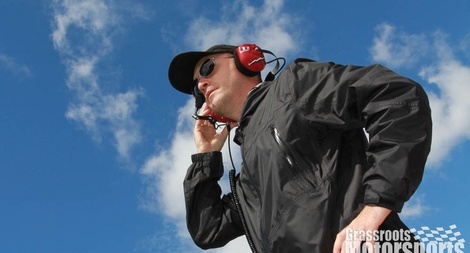 Radio communication is paramount to on-track success. 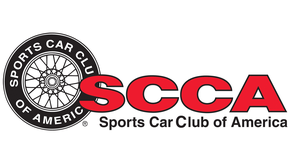 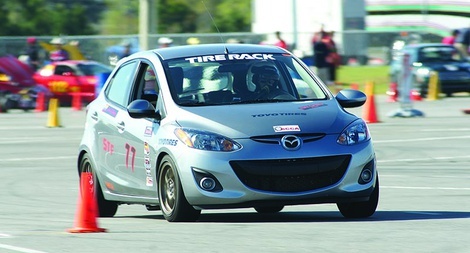 An overview of the best cars for SCCA's Street Touring autocross class.